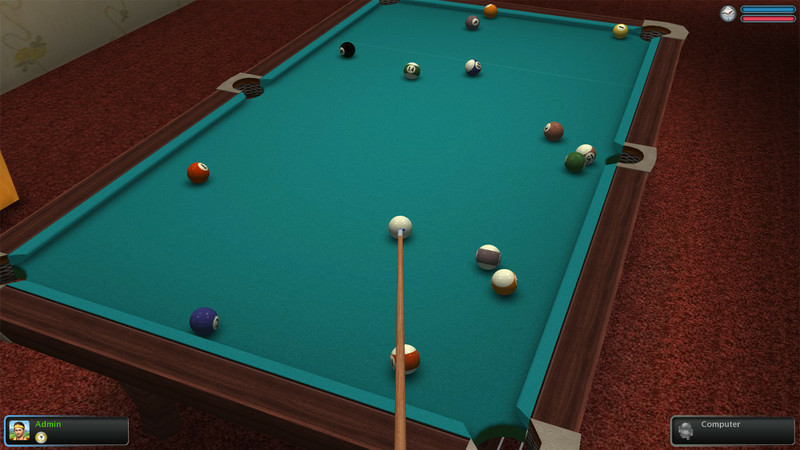 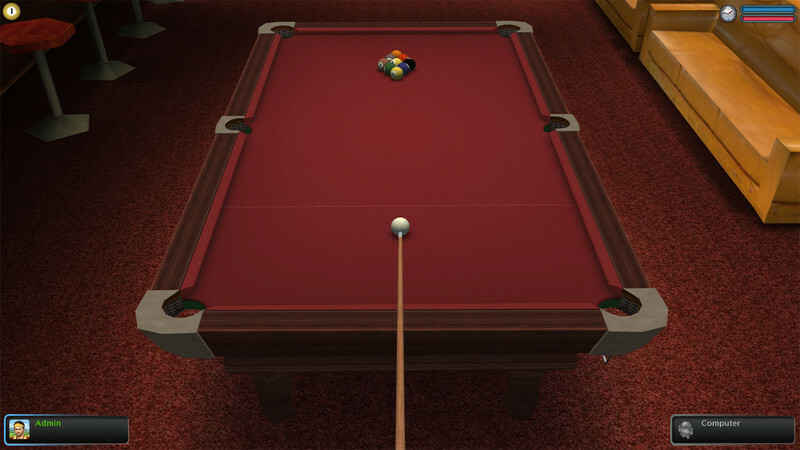 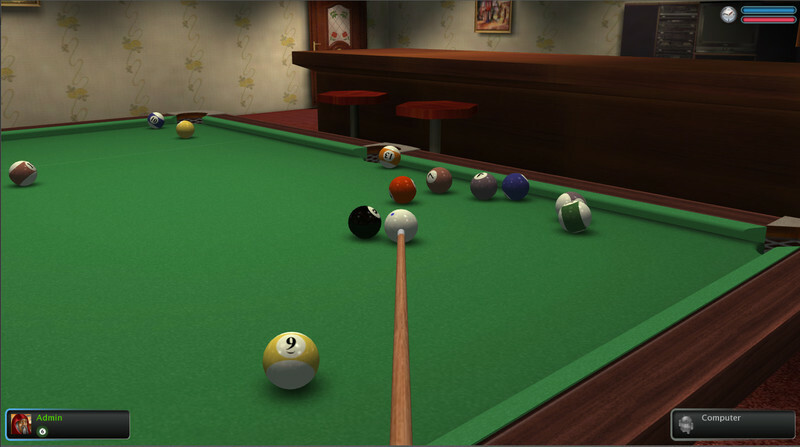 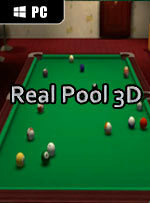 Real Pool 3D (Poolians) is one of the best online pool game. 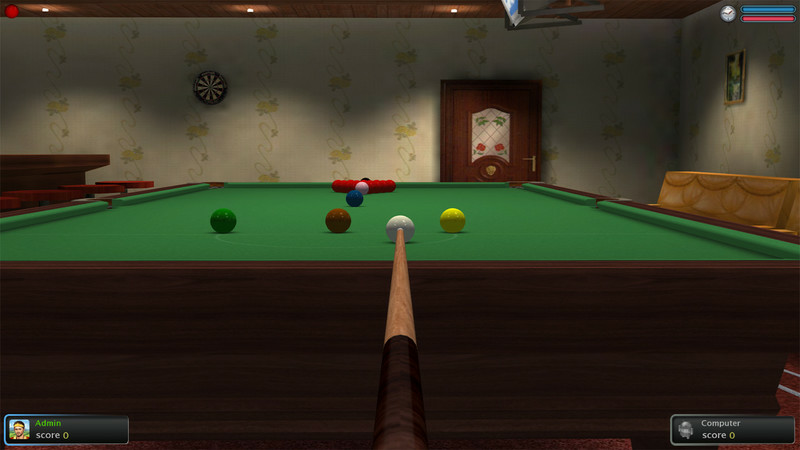 Play against the computer or real players all over the world! 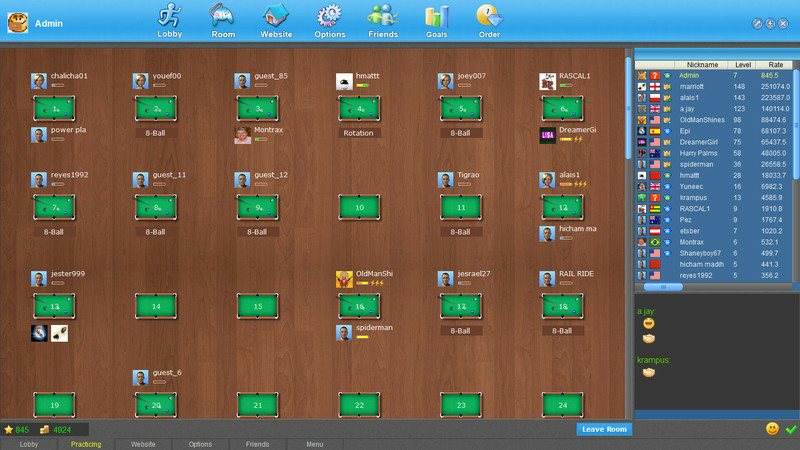 It supports 8 different types of pool games and team play mode.